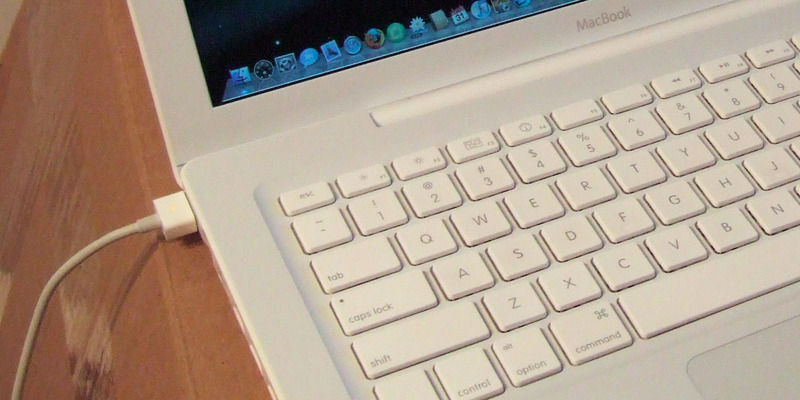 The first Mac I ever owned was a 2004 PowerBook G4 that I brought to college. It was a great computer, and it was well ahead of its time in terms of design. Except for one thing: the charging port. The old PowerBooks used to have a round, proprietary charging port that you plugged a pill-shaped connector into. Shortly after my accident, Apple announced a revolutionary new kind of charging plug called MagSafe, which magnetically connects to your Mac’s charging port and is pretty much immune to the kind of accident I had. It’s a perfect design. Rob DiCaterino via FlickrThe MagSafe charger. Now it looks like MagSafe is about to die. According to the latest rumours, Apple’s next MacBook Pro will use USB-C, a new standard connector for charging, syncing your computer with accessories, or connecting to an external monitor. USB-C really is a fantastic technology, and it’s something you’ll see in most computers and phones within the next few years. But it’s a terrible design for charging laptops. The genius of MagSafe was that you could trip over your MacBook’s power cord or yank it out without having to worry about damaging your computer or charging connector like I did all those years ago. Everything is fine no matter what angle you pull the MagSafe connector from. That’s not the case with USB-C, which plugs into a Mac firmly enough that it takes considerable force at a straight angle to remove, increasing the risk that tripping over it or yanking it too hard can do some serious damage. 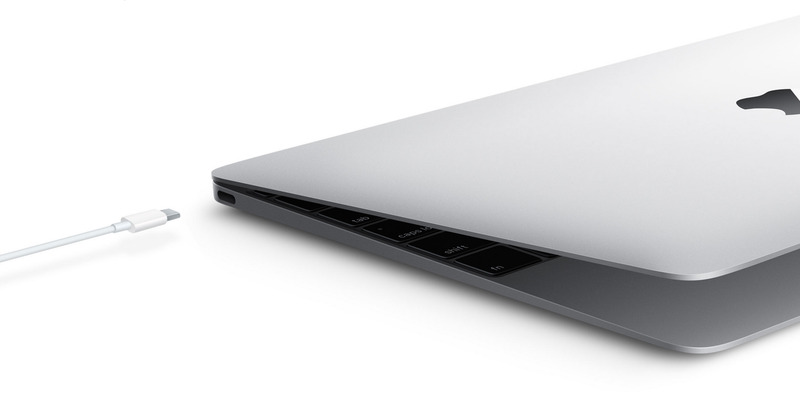 The new, ultra-thin MacBook already uses USB-C to charge, which means that by the end of the year, the MacBook Air will be the only one that still uses MagSafe. Most people think Apple will phase the MacBook Air out over the next few years in favour of the regular MacBook. To Apple’s credit, I’ve been told that MagSafe isn’t as necessary these days because MacBook batteries have gotten to the point where they can last a full day on a single charge. It’s unlikely you’ll have to keep it plugged in a lot, thus reducing your chances of tripping over it. I often charge my MacBook Air at odd times during the day, and it’s nice not having to worry about damaging it thanks to the MagSafe connector. This is one of those rare times when Apple is replacing a superior, useful design with something worse for the user. USB-C is great for a lot of things, but Apple is making a mistake by using it instead of MagSafe.